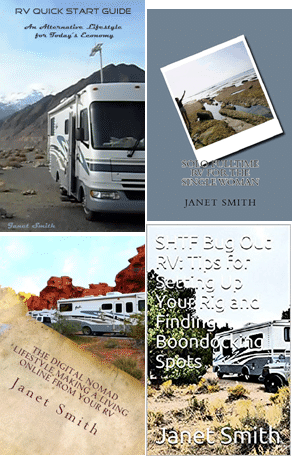 With one of the biggest challenges for people living in an RV is CLUTTER, both dealing with it, and avoiding it in the first place. But, according to experts, there’s really no need to stress over mess, especially if you learn how to avoid clutter, BEFORE it gets out of control. Deal with items such as loose change, keys, mail, etc. right at the front door. 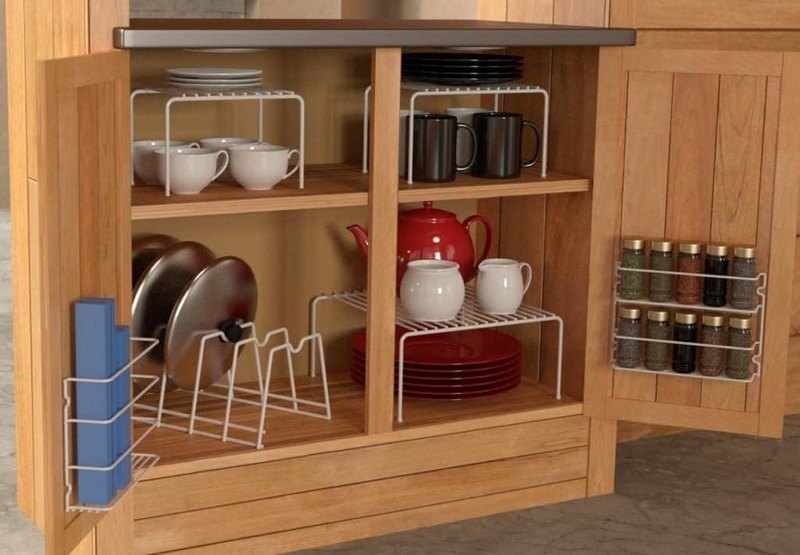 Consider placing a basket or shelf near the door, to place things neatly and out of the way. And, don’t forget to sort your mail immediately, and toss any junk mail right away. For the casual RV lifestyle, keeping the floors clean may not be such a difficult task, if you, your friends and family leave their shoes at the door, and walk around in bare or stocking feet. Get rid of old books and magazines; keeping your library light will also lighten your gross vehicle weight. Consider donating your books to the RV park library, or to the local library. You can donate magazines to your hair salon, dentist or doctor’s office. Organize books and magazines you intend to keep in the overhead cabinets. Make it a habit to clear off your table tops and countertops when you are finished using them, or before you retire for the night. Don’t let things pile up, and make sure to have a storage spot for remotes and other electronic equipment, to limit the confusion, and the clutter. If you have children, they’ll have toys. Make sure you clean up after really small children, and teachp youngsters to clean up after themselves. Have a designated play area in your RV, and a storage crate; think about color coding a seperate crate for each child. Make sure everyone knows to put their clothes in the hamper, and not on the floor. And separate whites, darks, and colors before hand. Finally, if you are at an RV park, consider doing a load of laundry before each basket is full, to avoid laundry overload. Open chip bags can take up a lot of space, and look messy. Consider storing chips, nuts, cookies etc. in nice plastic containers, that can be stacked, and offer airtight storage.